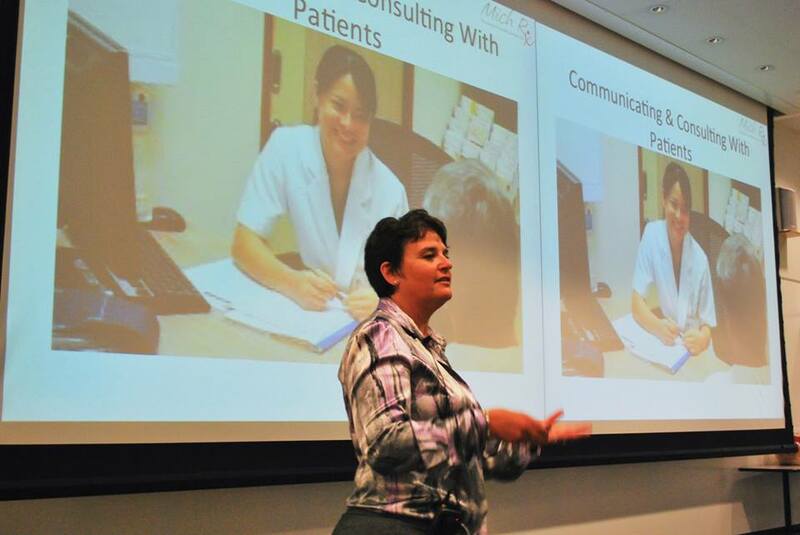 Michelle Sherman is an accomplished speaker with the unique ability to speak to both Healthcare Providers including Pharmacists, Physicians, Nurses, Nurse Practitioners and Physicians assistants as well as student, patient and consumer groups. 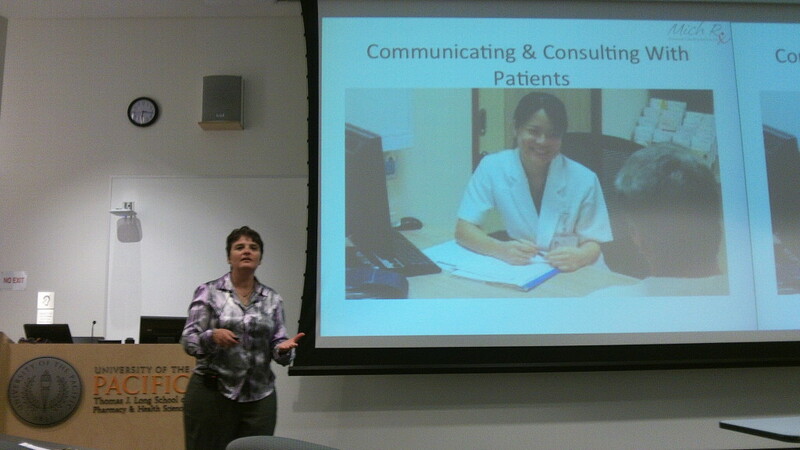 Michelle Speaks both Nationally and Internationally on a wide variety of Pharmacy, Wellness & HIV related issues. Do you need a Speaker for your University and Pharmacy School? Do you need a Keynote Speaker for a Conference or Association meeting? 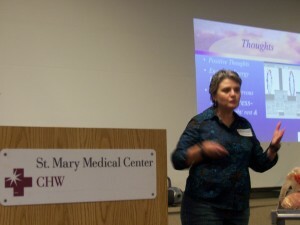 Do you need a Speaker for Healthcare Provider Training?